The much-anticipated Destroyer lives up to its name by squandering the exceptional talents of Nicole Kidman. 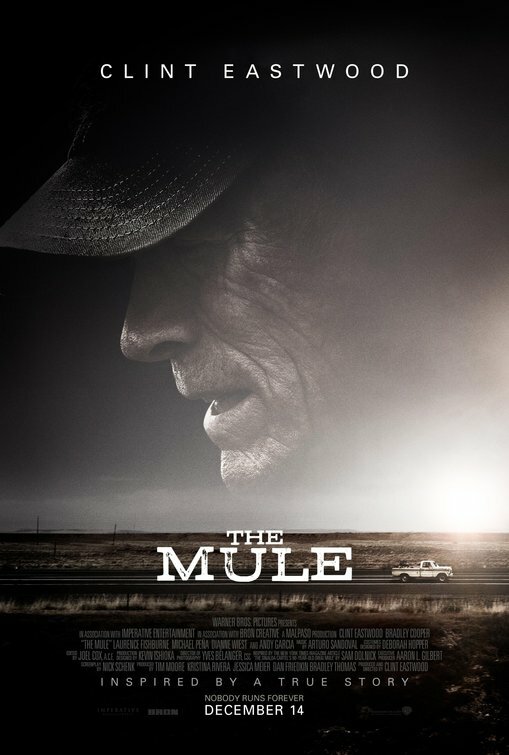 Though the highlight of the film, Kidman’s performance was not where it needed to be — on this I blame more the storywriters and director than her. 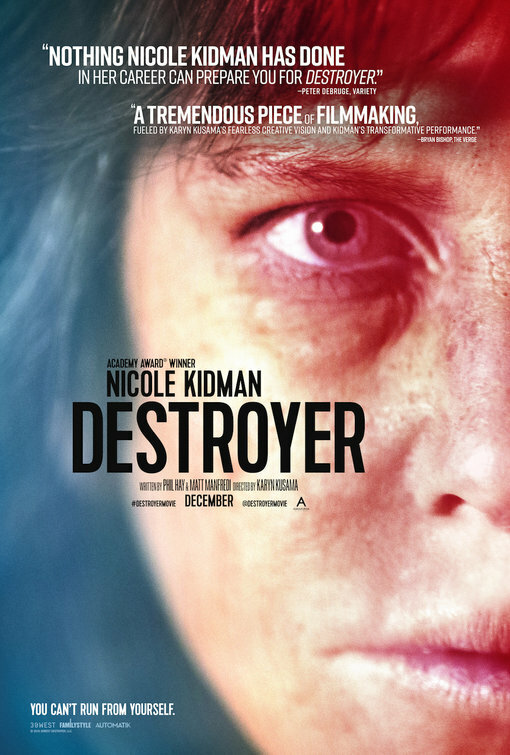 Mostly a Sicario / Inherent Vice – type bore, Destroyer wasn’t nearly as edgy as it fancied itself to be. 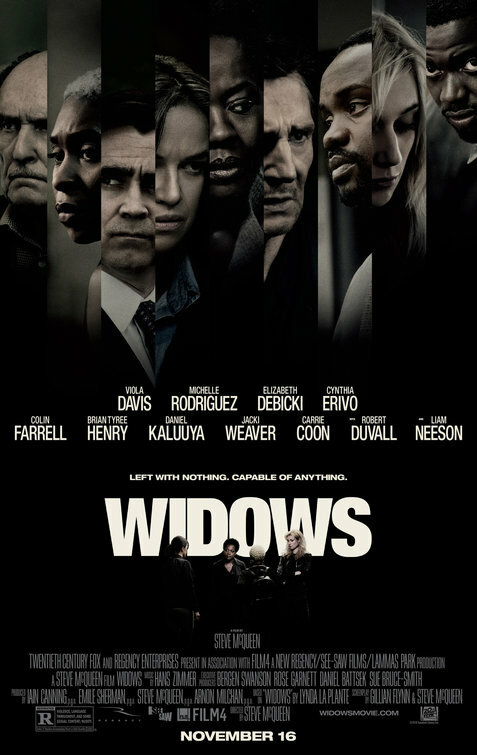 5 Years for Widows — Was it worth the wait? To produce Widows, the living director (to distinguish from the late actor) Steve McQueen waited five years after making the best film of 2013, 12 Years a Slave. 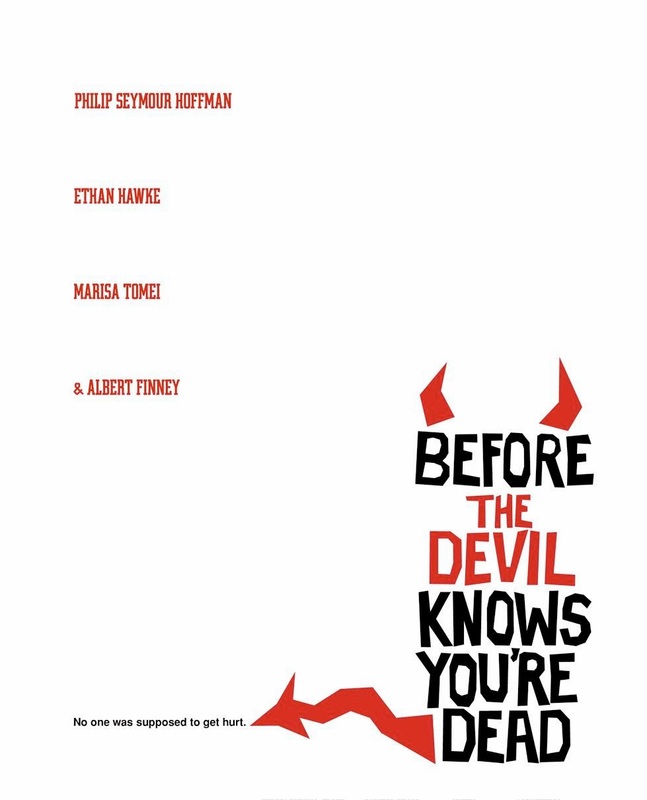 Was that Kubrik-esque gap to foretell a film of the magnitude or gravitas of 12 Years? Hardly. Next to the grand 12 Years a Slave, McQueen’s latest project is a severe letdown. The gulf between the two films is probably explained by their respective writers: McQueen for Widows, someone else for 12 Years. But 12 Years a Slave is a high bar. On an absolute scale, Widows is a good movie. It has some structural issues, and the whole “heist” sequence brings the film down. On the plus side, it features solid dramatic timbre, and there’s a good sense of watching real characters in real, desperate situations. Lots of pluses, lots of minuses. 1– Logan Lucky is exactly the same movie as Soderbergh’s Ocean’s Eleven, but more entertaining. 2– The so-called humor is partially Coen-esque, partially Tarantino-esque (think Django Unchained), and almost entirely non-humorous. 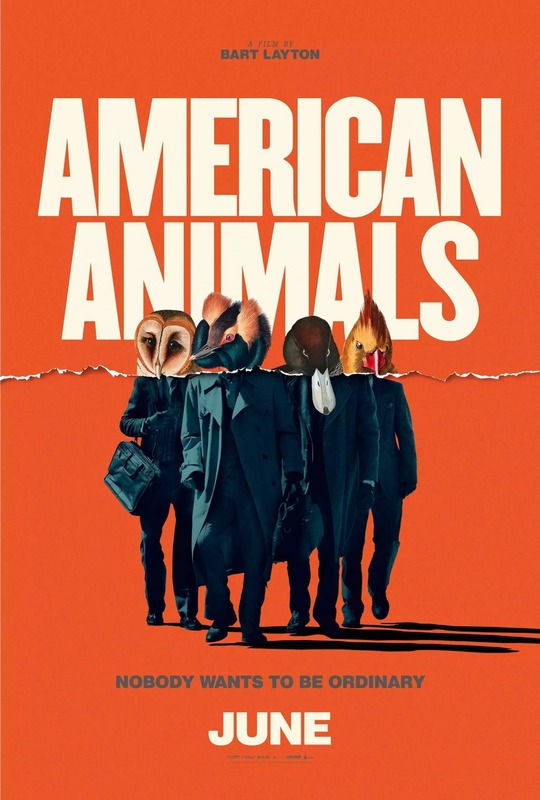 Best to let the Coens handle Coen-esque humor, and Tarantino Tarantino-esque humor. 3– No title is just plain lazy. 4– Not quite sure why this was marketed as a car-race movie. It ain’t one. Maybe they realized marketing it for what it really was (see below) was a non-starter. 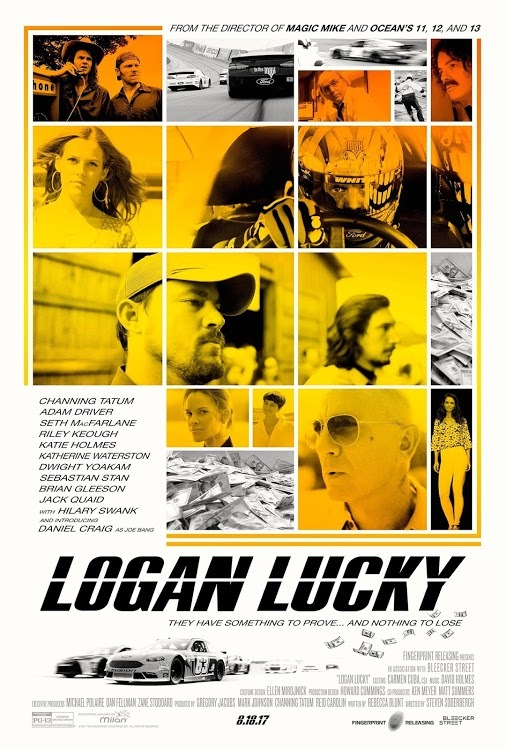 Back to point one: If overly fake-a-fied heist pictures like Ocean’s Eleven are your bag, Logan Lucky is for you. I was hoping Soderbergh would reach the heights of his Side Effects, but my aspirations were dashed. I liked part (the good part) of Logan Lucky, and its characters, enough to raise my opinion to 5/10.